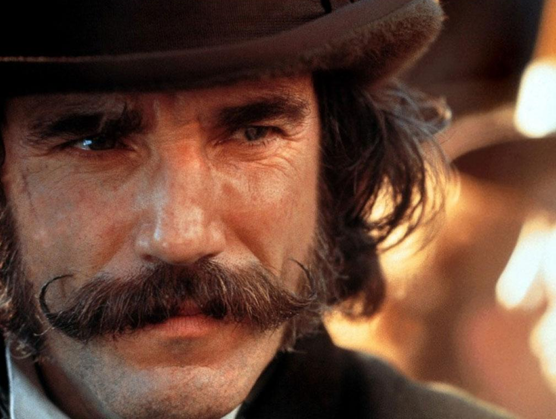 Reports are in that Academy Award winner Daniel Day Lewis has been chosen to portray our sixteenth president Abraham Lincoln in the upcoming bio film by Steven Spielberg. Lewis is best known for his performances in My Left Foot, There Will Be Blood, and one of my favorites in Gangs of New York opposite Leonardo DiCaprio. Unfortunately Lewis wasn't really Spielberg's first choice for Lincoln, that part had intended for Liam Neeson, also an Academy Award winner who had been attached to the project since it's conception in 2007. Neeson was replaced due to growing to old for the part of Lincoln, who at died when he was 56, while Neeson is currently 58. While Lewis is definitely much younger at 53 and is an extremely talented actor, I was really looking forward to seeing Neeson portrayal of Lincoln and a reunitement between him an Spielberg since Schindler's List. I personally saw Neeson much more as Lincoln, but I'm sure with some Hollywood magic, Lewis will physically fit the part, and will not doubt do his best at the acting portion. The movie will be based on the novel Team of Rivals by Doris Kearns Goodwin, and the script was written by John Logan (The Last Samurai), with rewriting from Tony Kushner (Angels of America, Munich). I will reportedly focus on Lincoln's stress and pressure with his country separated and at war, and will involve many famous politicians of the time and Lincoln's family (I smell ensemble cast). 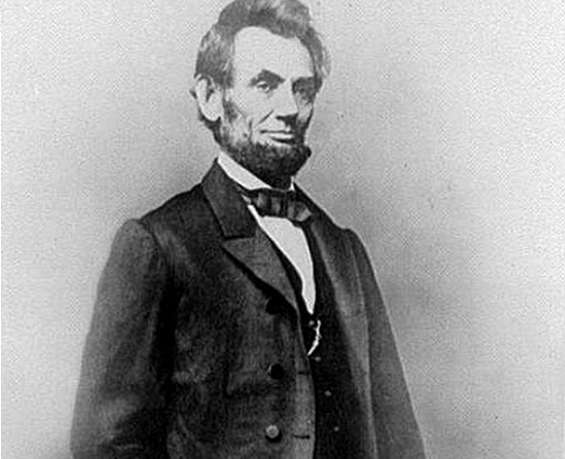 I have put two black and white photos of honest Abe and DDL, so you guys can see the comparison. Good or Bad? Oh and give Daniel a beard. Lincoln has quite a while to go in production, and from the fact that many politicians and family will be surrounding Lincoln, we can expect many new talents will be joining Lewis' supporting cast. Unfortunately that filming will start next fall and will be released in theaters sometime late in 2012. 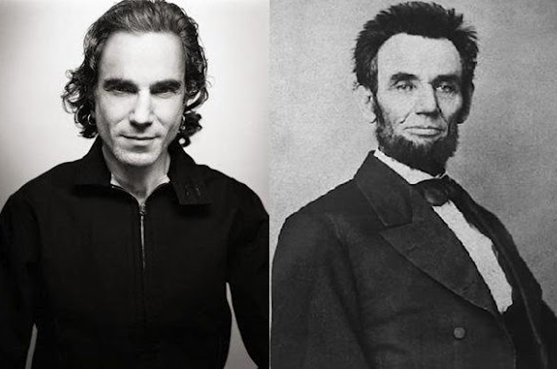 So what do you think about Daniel Day-Lewis as Lincoln? Would you have preferred Liam Neeson?